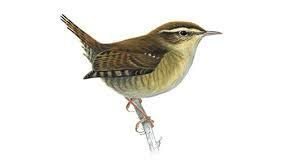 When the Wren appears before you, it is there for a reason. 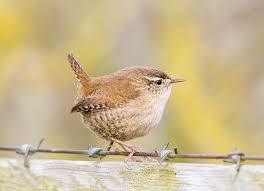 The Wren is an inspirer, it will inspire you to realise dreams. This bird is frequently heard but seldom seen, you may of heard it and failed to get the message and so it appears before you, to inspire and motivate you into making your thoughts a reality. It takes just a day to build it's nest and will attach it to the bark on the enchanted side of the tree, it will get the sun in the evening and will absorb the heat for the cooler nights. 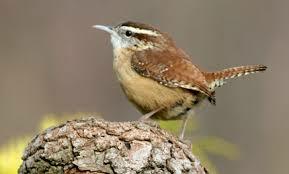 The Wren will come to you to guide you through the dark time. It has the ability to pick its own route through the brambles. It knows when to be heard and when to be seen, it has old worldly knowledge of destiny and past life. It is heard by people choosing to listen but is only seen by people that it allows to see. People that do see are people light by nature and light of heart, material things mean nothing, as do emotional dramatics, hystrionics and emotional entanglements. As day turns to night, the wren will ponder, reflect, settle for the night using the sunset to prepare for sleep, meditate and bring the next day to fruition, what has happened is in the past, what will happen is going to happen anyway. 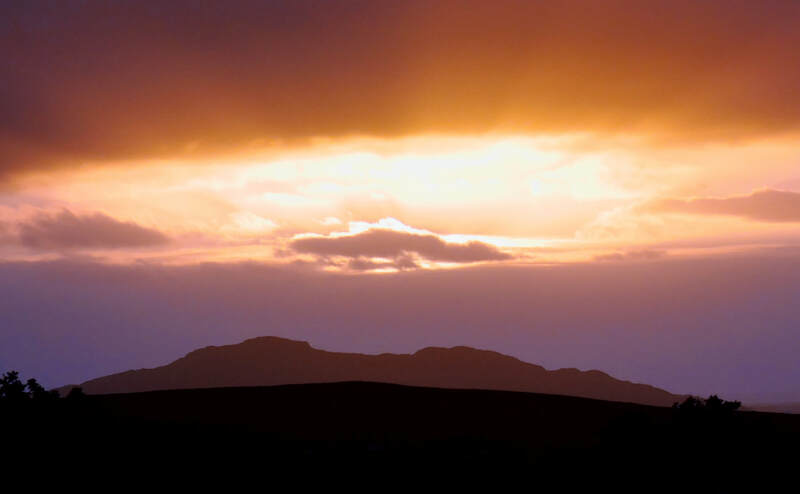 Now is the time to enjoy the heat of the sunset and sleep, to dream and manifest reality. 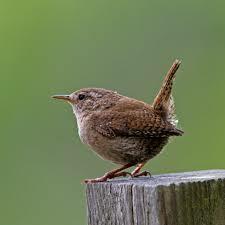 To be able to stand out of view, yet be involved, to be heard and not noticed, acknowledged but not idolised, this skillset is afforded to the few.The light hearted, easy, inspiring energy of the wren changes situations, the smallest resident bird in the UK is seen by few but has influenced so many.